When I Fill My Hot Tub With Fresh Water, Is It Ready For Use? 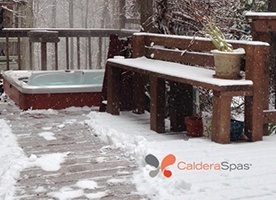 Even though you've essentially filled your Caldera® Spas hot tub with clean drinking water, you'll need to do some initial hot tub water balancing to provide a foundation for its use. 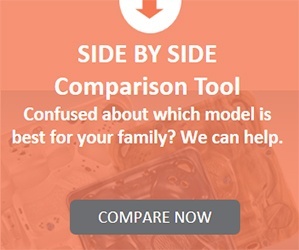 Modern hot tub water maintenance has never been easier than it is today. Adjust it to 40-120 ppm. Why? The correct total alkalinity will stabilize your hot tub pH, making it easier for you to maintain it at a proper level. Adjust its levels to 50-150 ppm. Why? 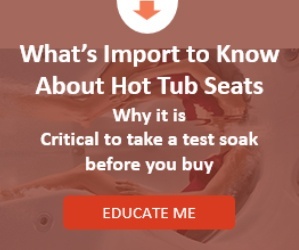 Too little calcium will damage hot tub components over time. Too much, and scaling will occur. Adjust it to a level between 7.2 and 7.6. Why? This level is only slightly alkaline. It prevents acid wear on components and is low enough in alkalinity to prevent scaling. Add 1.5 teaspoons of Monarch® chlorine (sodium dichlor) per 250 gallons, then activate the Clean cycle. Leave the cover off of the spa for at least 20 minutes. Why? This initial dosing will disinfect the water, including any inside the internal components remaining from manufacturer's quality checks. Keeping the cover off will allow the chemical to dissipate into the air. Why? The FROG® bromine and mineral cartridges will ensure that your water remains balanced and sanitized. Dial the mineral cartridge to setting 6 and snap into the top space of the cartridge holder. Dial the bromine cartridge to a setting of 2 for spas between 250 and 400 gallons or a setting of 3 for a spa between 400-500 gallons. Then snap the cartridge into the bottom space of the cartridge holder. Note: All Caldera Spas are equipped to receive the FROG system. Those with the Monarch hot tub water care system will have different procedures to replace step #5. The spa is ready for use when the spa water has circulated and the bromine level remains between 1 ppm and 2 ppm. These tips provide a quick and easy reminder of the steps necessary-in order-after filling your spa. They are not a comprehensive list of everything required to maintain your spa and treat water. 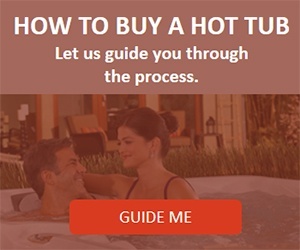 Make sure you follow the detailed step-by-step instructions in the hot tub owner's manual for the Caldera Spas model you've purchased. How often do you change your spa water? 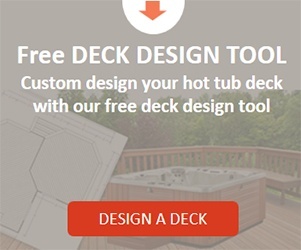 Before using your hot tub, do you? When is the last time you checked your hot tub's water chemistry?